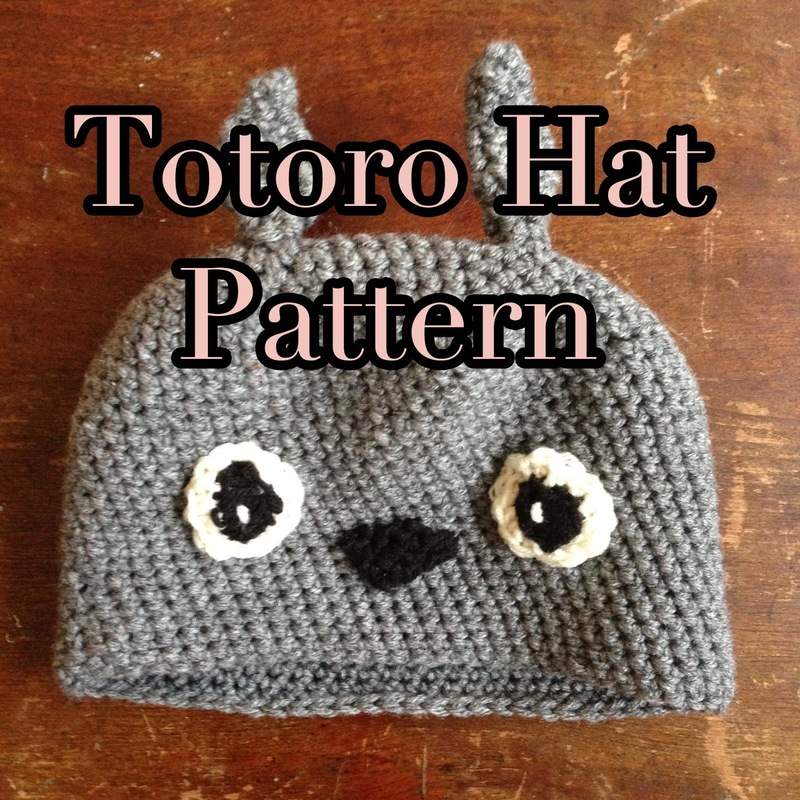 I made another crochet tutorial: a Totoro hat! As you might have guessed I'm a bit obsessed with Studio Ghibli's creation. 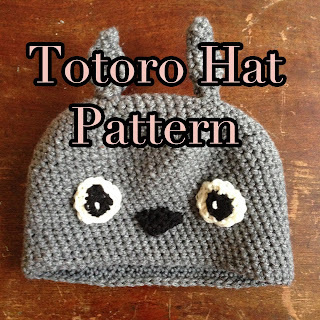 I just love Totoro, and knew he must become at hat as well as a purse. And gloves, too--but I'm still working on those! 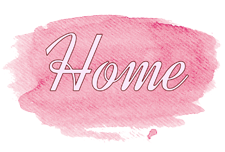 Go here to download the written pattern, and watch the video below. 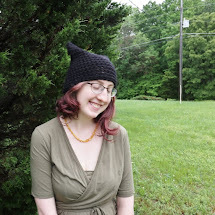 And yes, I did film this crochet tutorial in my hello kitty pajamas. I was sleepy, what can I say?